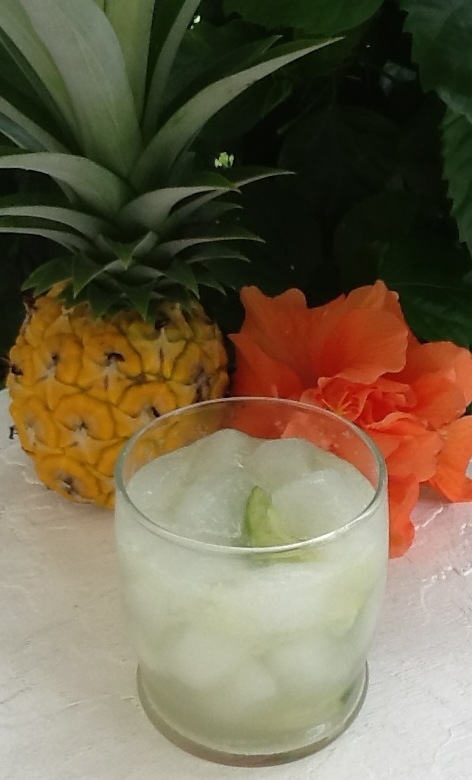 This entry was posted in Caipirinha and tagged cachaça, Caipirinha, Flor de Caña, Key West, lime, Mad Rooster, Rum Barrel by Jack. Bookmark the permalink. Glad to hear your enjoying yourself. Your description of drinks paints a wonderful picture for my taste buds. Hope your vacation continues to treat you well! Thanks man. ‘Preciate it. And I’m glad you’re digging the recipes.